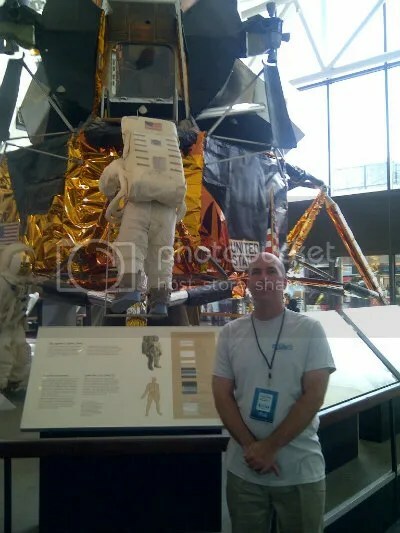 Today, it’s my turn to present at the Siemens STEM Academy in Silver Spring, after an exciting adventure in Washington where the fellows spent the day exploring the White House and the National Museum of Natural History, with a few of us escaping to the Air and Space Museum. 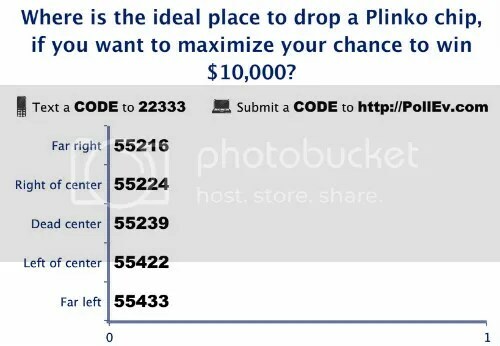 For today’s presentation, I took an old favorite from probability class, Plinko, and shared methods for using tech resources to share data and facilitate discussions. To start, here is a video of Plinko drops I created, using clips from multiple You-Tube clips of Plinko games. 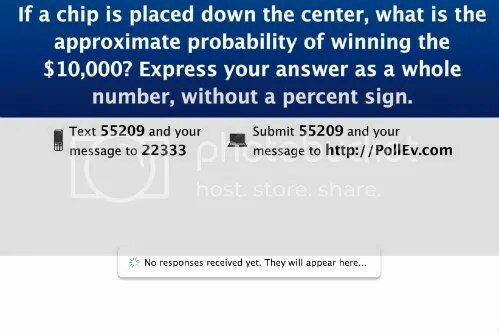 I have walked students through Plinko simulations in my probability classes for over 10 years. Students use flipped coins to travel down the pegged path, using a heads to move right and tails to move left. The slot the Plinko chip lands in is then recorded, and the experiment repeated. Lately, I have encouraged participants to explore random.org, which provide random number draws, flipped coins, and cards drawn from decks. Pairs and small groups generate data on Plinko success, which we would like to compile into one large class set. In my earlier years, students kept track of their data, then contributed to the class results on my overhead projector. Later, the TI Navigator system was used to transmit results through graphing calculators. 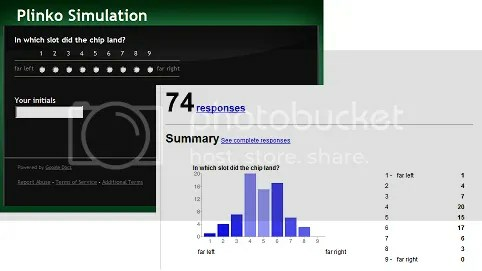 In today’s presentation, a Goggle form was shared for participants to submit results, then a summary table created. Finally, a photopeach slide show demonstrates how to get your class focused the next day, by summarizing an earlier day’s events through a photo slide-show quiz. Using technology efficiently to keep students engaged, share data, and encourage innovation have been strong themes this week. It’s never a bad time to examine lessons we have used for years and evaluate new technologies to improve their delivery.